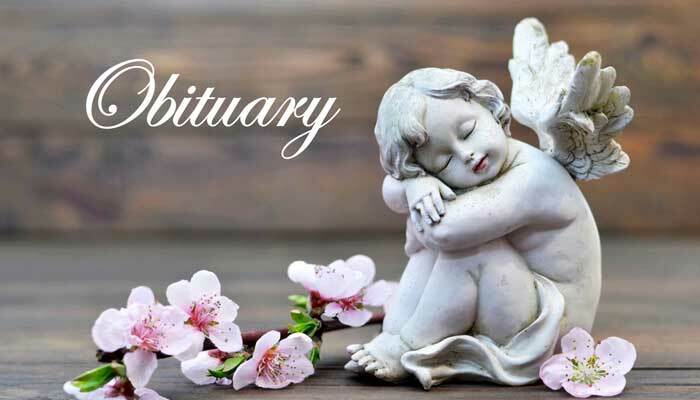 George “David” Elliott, 64, went home to the Lord on Thursday, March 21, 2019. He is survived by his wife, Yvette Gordon Elliott; daughters Michelle and Katie; father, Harold (Annette) Elliott of Five Points, Ala.; brothers Jesse of Wadley, Ala.; Freeman (Laura) of Newnan, Ga.; uncle L.B. Shatley of Elizabethton, Tenn.; father-in-law Benny Gordon of Atlanta; nieces; nephews; cousins and extended family in Switzerland. Celebrating him in heaven are daughter, Marcelle “Marcy” Elliott; mother, Louise Shatley Yates; mother-in-law, Marcelle Bein Gordon; his grandparents; uncles; aunts; family and friends. David graduated from Georgia State University and completed Masters coursework at Emory University in English. He loved reading and music. He played piano, organ and sang in church since childhood. He was the organist at Smyrna Presbyterian Church, Choir Director at East Point Presbyterian Church and Vinings United Methodist Church. He sang at Covenant Presbyterian Church and McEachern Memorial United Methodist Church. He loved learning and teaching. After many years in Public Relations, he became a certified trainer and taught foster parent and DFCS staff. A job he loved until his health no longer allowed. A memorial service will be held on Saturday, April 13, 2019 at 4 p.m. at Fayetteville First United Methodist Church, Fayetteville, Ga. In lieu of flowers, please make donations to: CVAC (Crime Victims Advocacy Council) or Vinings UMC or Fayetteville First UMC. Carmichael-Hemperley Funeral Home & Crematory, Peachtree City, is in charge of arrangements.